Nelson Dairy Consultants has set itself apart from all other dairy consulting firms. Dairy producers rely on NDC primarily for nutrition guidance. 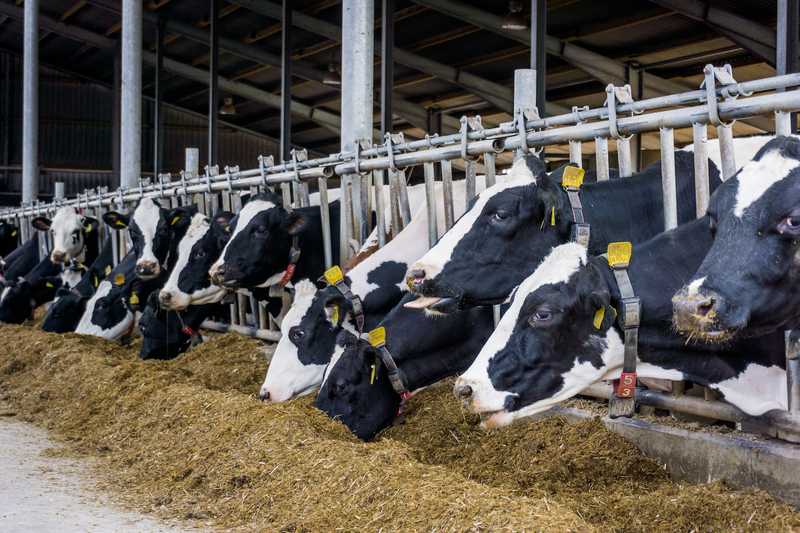 However, many others also depend on NDC as a trusted advisor in all facets of their dairy business—to build and sustain success. We know that growth is based on your goals and herd size. We work with you to get your operation to a position of stability, efficiency and profitability. As we all know, the dairy business is difficult and complex. However, we find solutions. We look at every aspect of your business and farming model to help you in places others may have missed. Our team studies new, innovative efficiencies and technology. We can find what is right for you to yield added profitability. Advice is only the first step to success. Follow through is critical. We help you implement ideas and improvements to your nutrition and management program.